A proprietary blend made in the spirit of edelzwicker, the traditional wine from Alsace. Blending these three varietals allowed us to achieve a complex wine with terrific balance of sweet and tart. 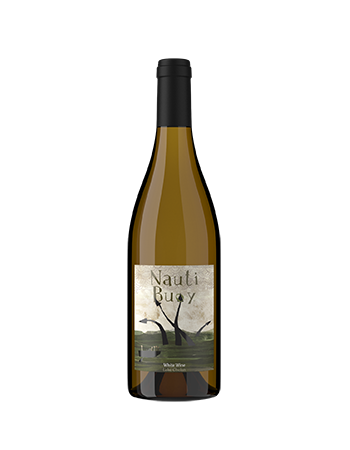 As you sip on Nauti Buoy inhale the scent of fresh kiwi, guava and expressive stone fruit aromas, while you savor the taste of fresh apricot, orange peel in the finish - the perfect spring or summer wine for enjoying on your patio with close friends. Enjoy it on its own or teamed up with bold, spicy foods or pasta primivera, fresh Chinese chicken salad, decadent Gouda cheese and even sugar cookies. 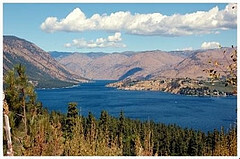 Glacial Gravels estate vineyard is situated on the north shore of Lake Chelan at 1350' elevation. It produces wines of quality and complexity, owing partly to its southwest aspect and slope which allow for efficient air drainage. It is a windy site leading to natural reduced vigor that encourages robust aromatics and supple tannins.  The soils consist of well-drained gravel interspersed with large stones and small boulders providing a perfect environment for growing wine grapes. This vineyard is farmed organically and is the first Low Input Viticulture and Enology, or LIVE, and Salmon Safe-certified vineyard in North Central Washington. The grapes were picked in early October after a warm growing season. They were hand harvested and sorted in the field, and gently whole-cluster pressed on the same day. A sorting table was used to ensure only the best grapes went into the wine. The juice was then cold-settled and racked into a stainless steel tank to undergo fermentation. The wine was stirred weekly and kept on its lees for 2 months until it was cross-flow filtered at bottling in January 2018. Try our classic dry, rosé sparkler. Our bone dry Riesling is hard to beat!